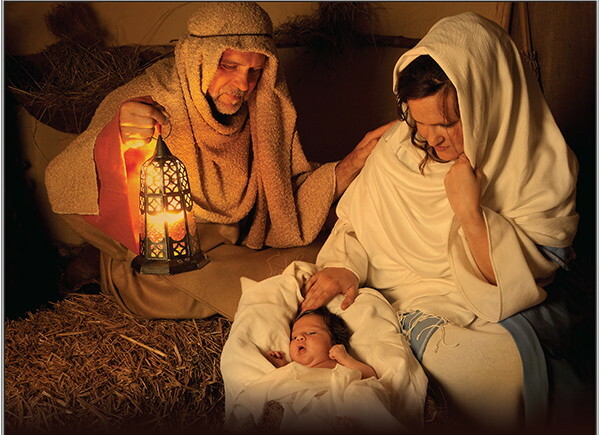 The Live Nativity planned by the Johnston United Methodist Church for Dec. 8 has been rescheduled due to inclement weather. It will be held, however, on Sunday, December 23. A traditional event, it includes live animals and members of the church acting out the Story of Christmas in tableaus. It will be shown, seen from Lee Street, from 5:00 to 7:00 p.m., on the Sunday before Christmas.